rldesign – Interior Design Portfolio from David Smouha on Vimeo. rld is an interior design practice in Sydney Australia. Ruth Levine established the practice over 20 years ago. The images shown here are from projects in Sydney, Woollongong, Brisbane, Gold Coast, Canberra and Cairns (All in Australia.) 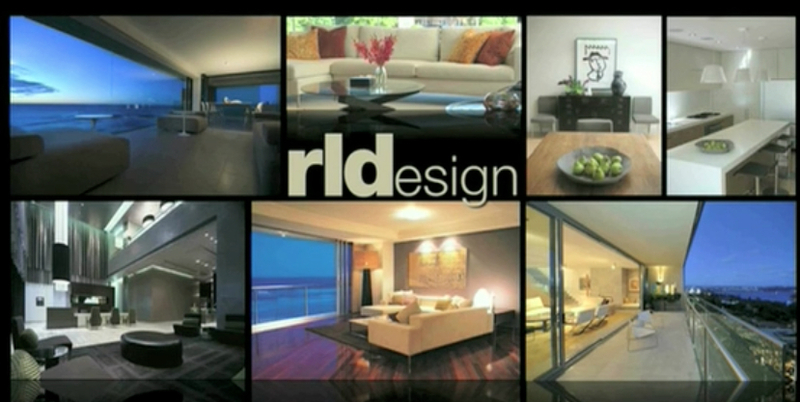 I have posted this video to share the beauty of the designs and art that make up the rld portfolio.